Detroit Mayor Mike Duggan, Nikolai Vitti, superintendent of Detroit Public Schools Community District, and officials from Quicken Loans and Bedrock today announced a $1 million investment in the Breithaupt Career and Technical School. The investment begins the city’s efforts to raise $9 million to revitalize the school’s training programs and infrastructure over the next three years. Breithaupt, which is located at 9300 Hubbell St., trains students in culinary arts; retail and hospitality; automotive service and collision repair; and mechatronics and welding. The school has 450 students and expects to grow to more than 650 as a result of the investment. 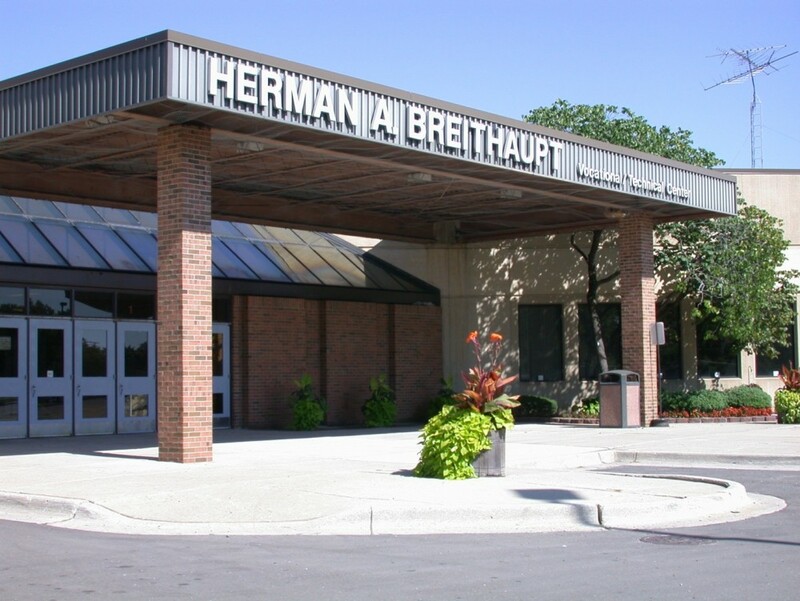 Breithaupt is expected to serve more than 2,000 youth and adults over the next three years. The $1 million investment is the first contribution to the project, which is a partnership between the district, Detroit Employment Solutions Corp., the city, and Duggan’s Workforce Development Board. Breithaupt will be the second of Detroit’s career technical education schools to be revitalized after Randolph CTE center underwent a similar $10 million renovation. Randolph offers training in electrical, plumbing, and masonry and serves more than 600 high school students and adults. Since the investment at Randolph, enrollment has increased. The same is expected for Breithaupt. Quicken Loans and Bedrock will also help the city and Breithaupt work with community and industry experts to curriculum to industries. The efforts are part of Duggan’s Detroit at Work program, which connects Detroiters to jobs and training programs. There are more than 5,000 jobs and 100 training programs listed on the program’s website. DTE Energy, Penske Corp., General Motors Co., and Ford Motor Co. are expected to join as partners.